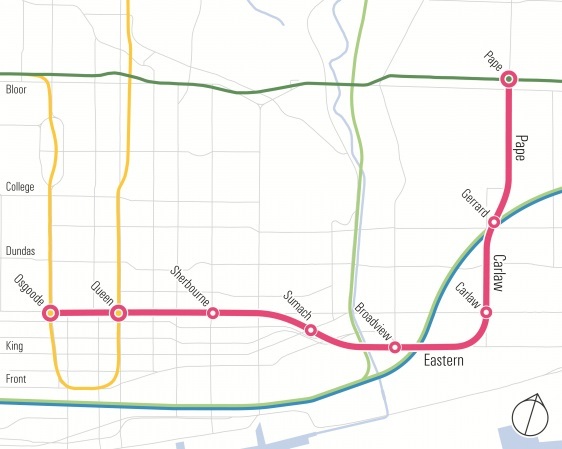 "A great move on his part – The subway light with smaller more frequent cars could result in other subway lines being built sooner than later – This could be a good option for a spur line in place of the proposed Relief Line West – Even better; I would call it “Ontario Line 2” and run it along Weston Road through Dundas West subway station, along King Street replacing the King Streetcar, and then east along Kingston Road towards Pickering (no; I am not advocating for a subway all the way to Pickering; unless they can prove that this “alternate” technology is much faster than our standard subways, the trip would be long and torturous) – However; should this new subway light be faster than our better way subways; it would also be a good option in place of my proposed MBTD Express LRT"
ST Tweets! 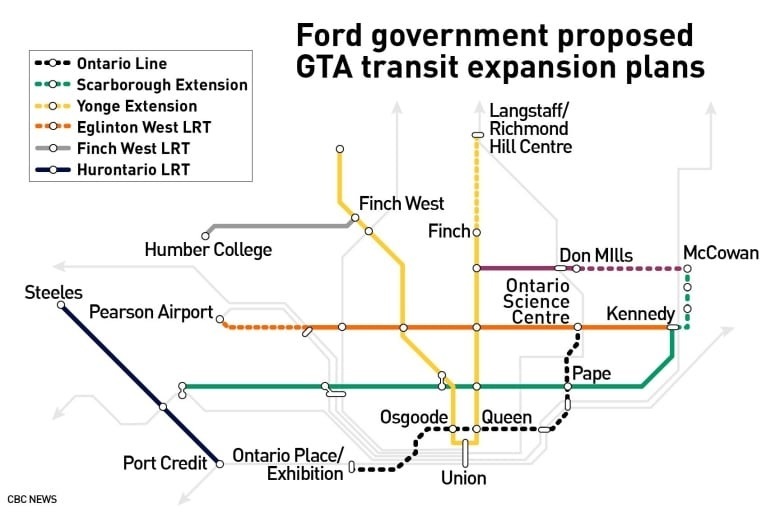 - On Ford's "alternate #ReliefLine"
"@FordNation Stop playing games ..... SHOW YOUR CARDS!!! #JohnTory #ONpoli #TOpoli #SmarterTracks"